Getting around just got a lot more enjoyable. 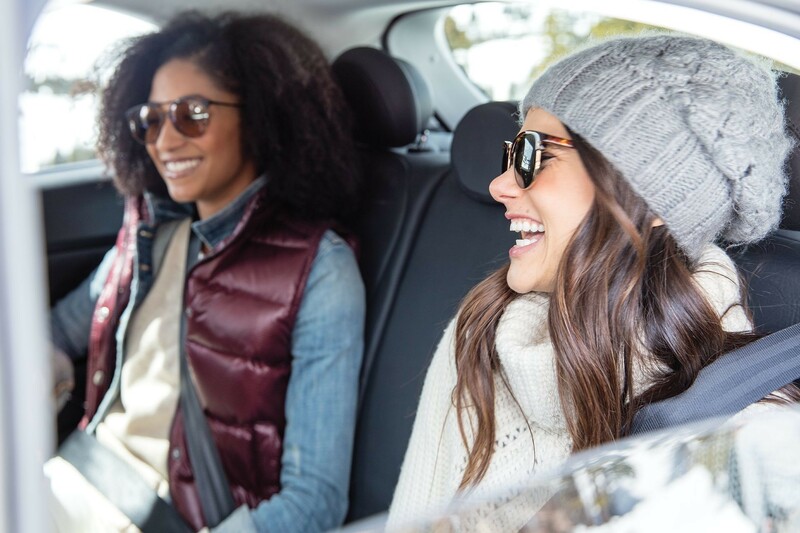 Whether it's a trip to the grocery store or across the country, getting there just got more fun. 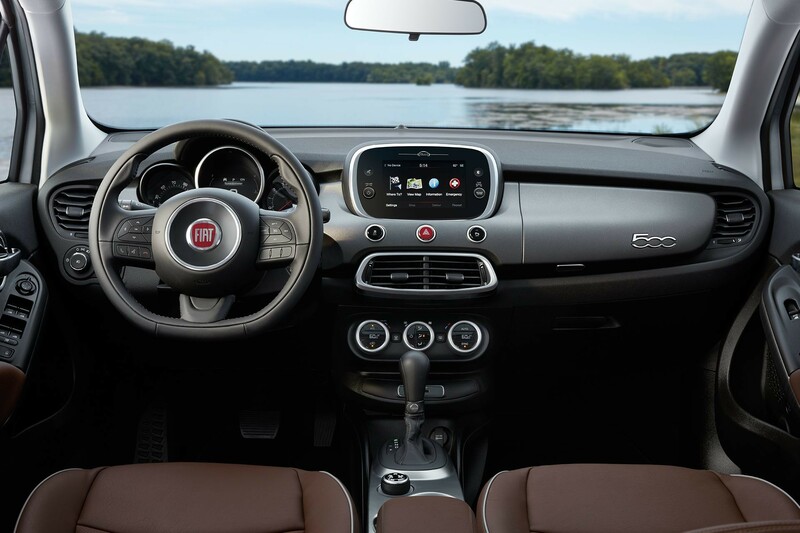 Cruising in your 500X is so much better with the premium sound you get from the optional BeatsAudioTM system. 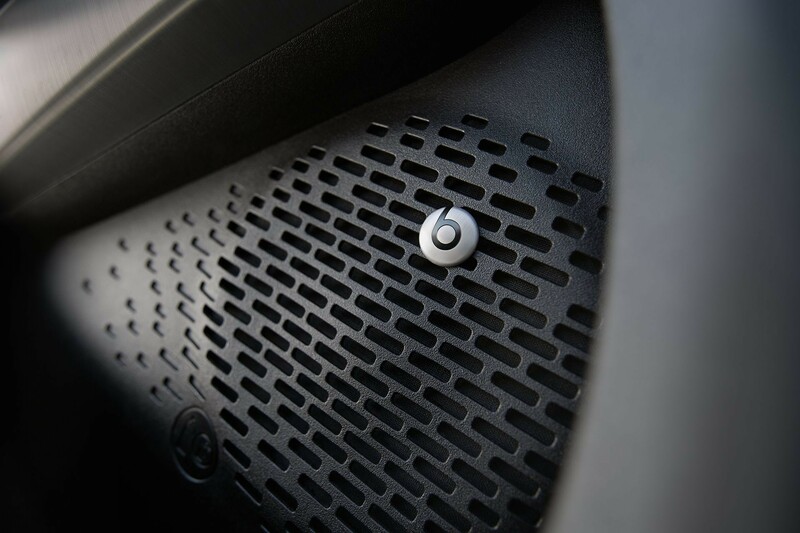 Getting in the groove has never sounded so good. Connectivity, navigation, Never program while driving. GPS mapping and available 3D navigation may not be detailed or available in all areas or reflect current road regulations. and real-time vehicle information are within reach. 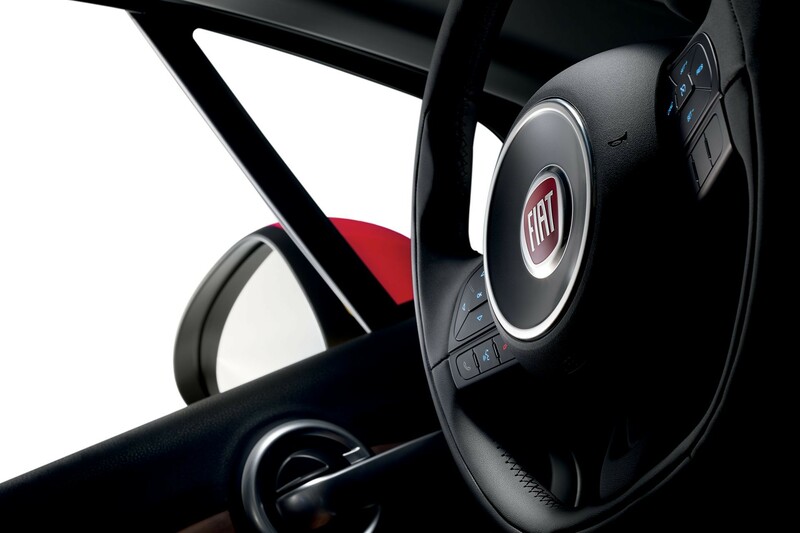 The 7-inch touchscreen with turn-by-turn navigation leads the way. 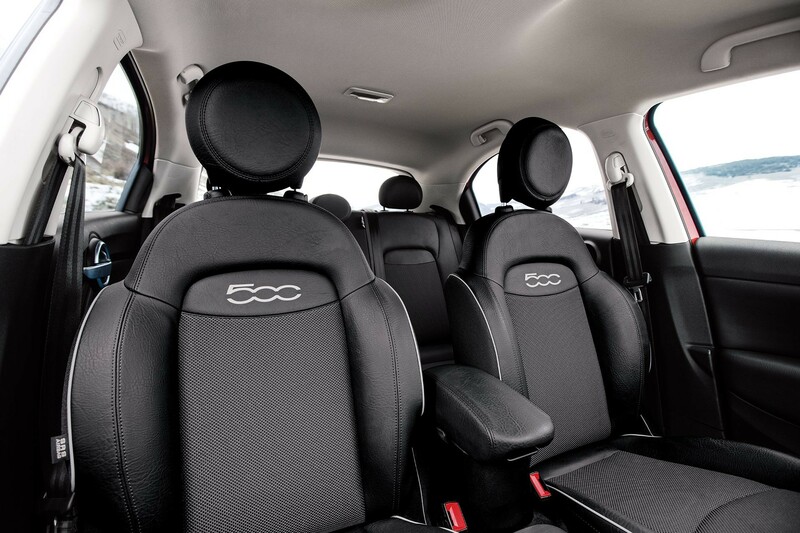 Spacious rear seats offer headroom, legroom and a 60/40 rear split. And with 1-touch up and down rear windows—your passengers couldn’t be more pleased. 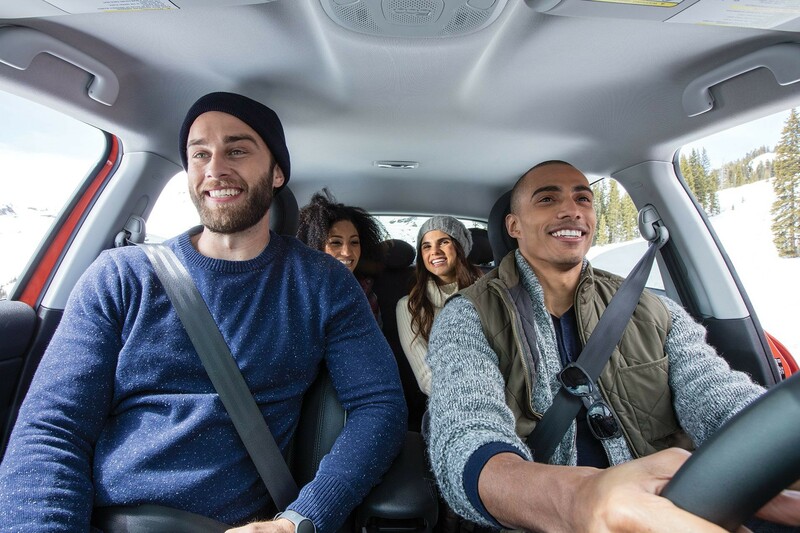 Captain your 500X from available heated front seats that give you 12-way power adjustability with 4-way lumbar support too. Opt for the available heated steering wheel that comes wrapped in premium leather. Plus, it allows you to safely control a variety of great features, just a thumb tap away.